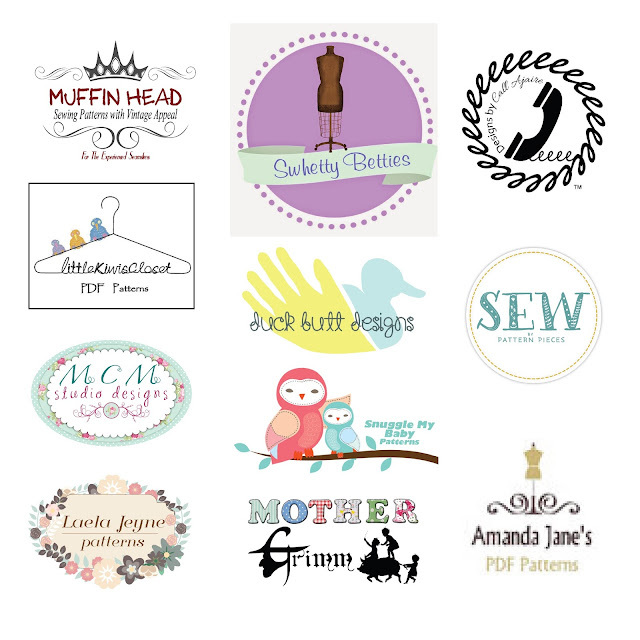 Swhetty Bettie's Blog: Aspiring Designer's Challenge Week: Final Giveaway! 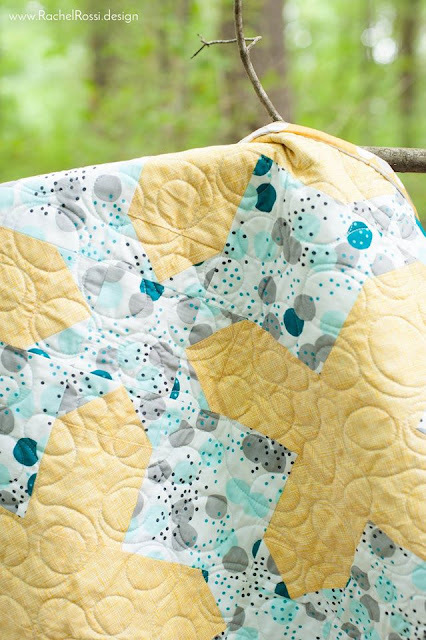 Aspiring Designer's Challenge Week: Final Giveaway! 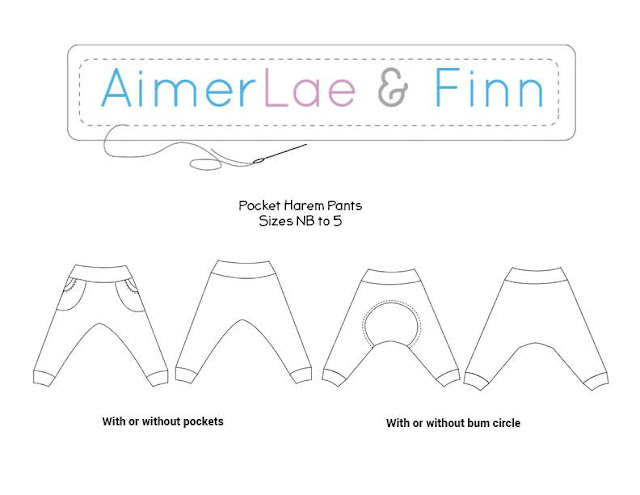 What a lovely selection of new patterns we have seen from our designer group this week! Let's recap on what we have seen. 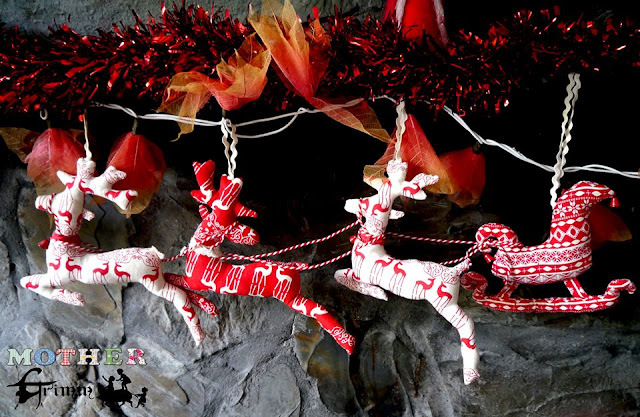 Firstly, we had Jodi Massey of Mother Grimm who got us thinking about the Festive Season. It is a great time to start planning for this special time ahead. 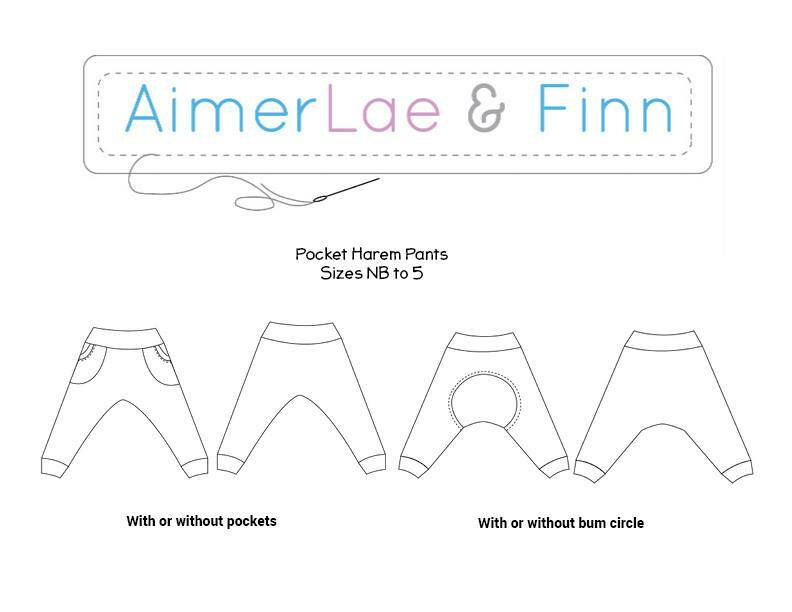 AimerLae & Finn followed that up with the Pocket Harem Pants How adorable are they? And rounding out the week we had the gorgeous Crossroads Quilt brought to us from Rachel Rossi Designs. Now it's time for the final giveaway! 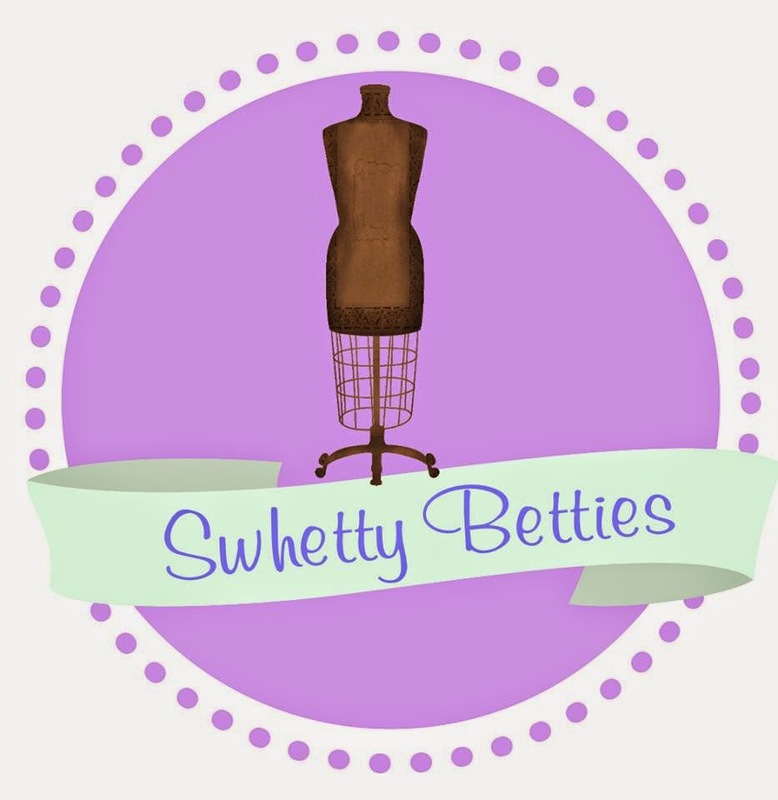 One lucky winner will win all these patterns from our Swhetty Betty Sponsors! 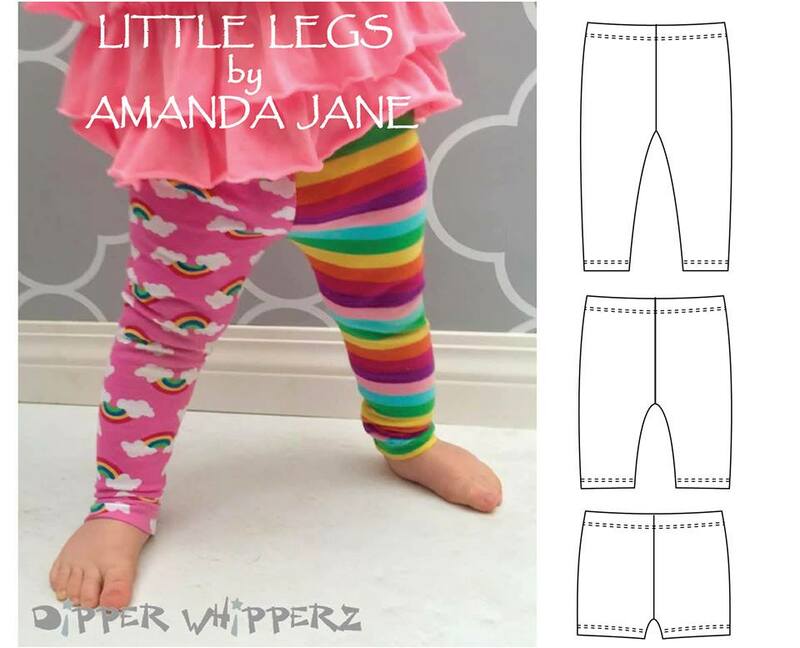 X2 Patterns of choice from Littlekiwiscloset. So many cute things this week! 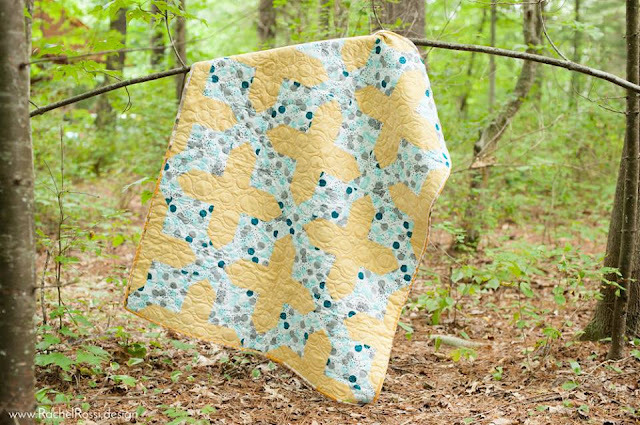 Thanks so much for some lovely patterns! Love all these cute patterns. 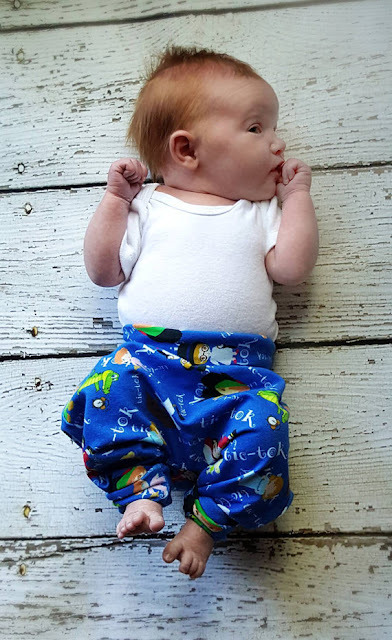 Lots of great new patterns! :) Thanks for the tour! This is an amazing group of designers. Can't wait to try some of these. Great job to all of the amazing designers! 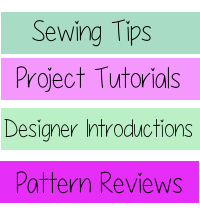 It's really fun to learn about new pattern shops and designers! Thanks for the introduce and best wishes to everyone! A fab collection! Love them all! Such lovely pieces. The designers were brilliant! WOW! What a great selection of designers! All of these patterns are so cute. The designers all did a great job on them. Don't see my comment so trying again! Look at all those great designs. Looking forward to trying some out. Wow such amazing designers!! This is sew exciting!! This week was wonderful! I loved seeing all the patterns. Good luck to all the designers! It is inspiring to see people reaching personal goals! Thanks so much for this awesome collection. Love these designers and I would love to win! Lots of creative ideas! I love the leggings and the ornaments. I wish all of you incredible success. You are all so talented. Godspeed to all the lovely designers! Thanks to the designers for these nice patterns! Now THIS is a group of designers one NEEDS to know SEW much better, so one can better SEW!!! Awesome posts, pix, patterns & people!! Oh, AND giveaways!! Thanks to ALL involved! !